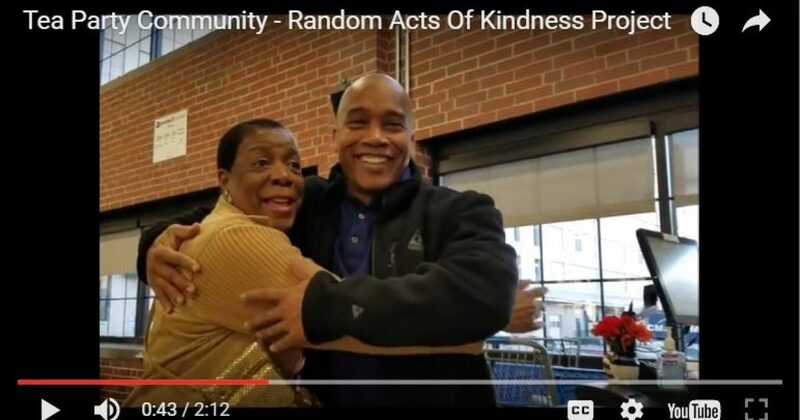 Tea Party Community launched our “Random Acts of Kindness” Project. We want to help people truly in need, so they learn more about the amazing members of the Tea Party Community. They need to judge us from our acts, and not media lies. In our first foray, I was joined by my 10-year old son who filmed as we visited a Goodwill outlet store. We paid for lots of people’s purchases, and they were all grateful. However one woman in particular touched me. When I asked her if she would allow me to pay her bill for her, she was incredulous. Nobody had ever done anything like that for her. Though her bill was only $7 and change, you can see from the video that she was overwhelmed at the generosity of the Tea Party Community. Less than $8 is all it took for her to feel that she mattered again. I am happy that your donations helped make that happen. 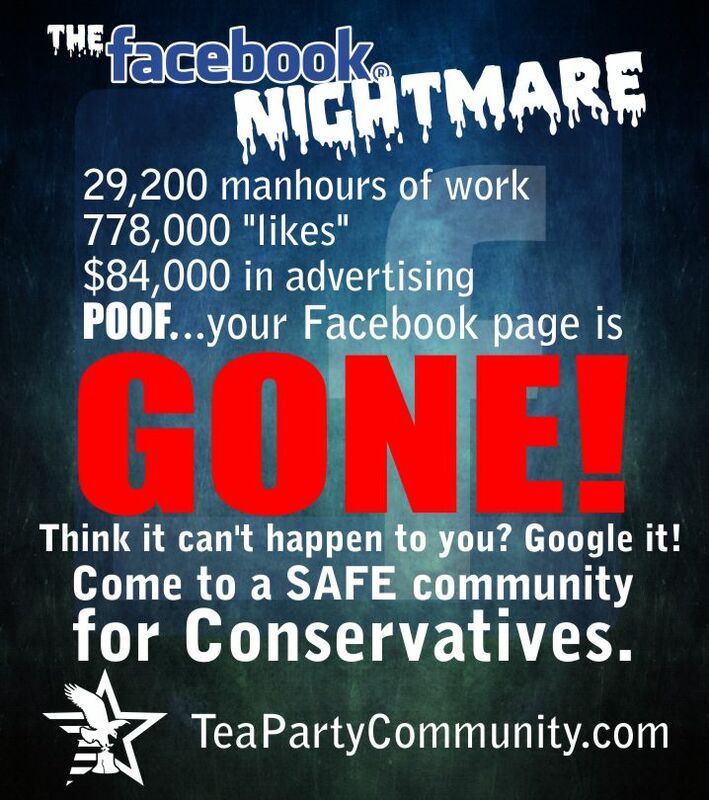 When we began Tea Party Community, we charted a different path from those we feel have been ineffective. The founders of the Tea Party Community demanded a new and very improved version of the movement. We wanted active participation, where we and our members interact with the community to make a difference. Tea Party Community is not about any individual or publicity seekers. It’s about you, the great people who have supported us for years. I’d like us all to do something for the New Year and forever more. Please pay it forward. Document it, and get us the story so we can publish it. If you can’t pay it forward with a project of your own, then make a small donation, and we will make sure we do this for you.